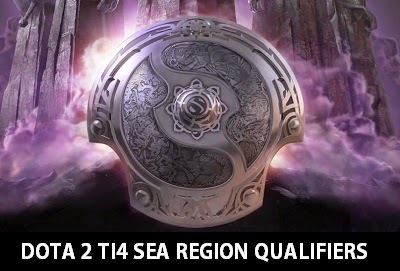 10 Dota 2 teams from Southeast Asia will be competing to qualify for TI4. 2 Philippine Dota 2 teams have been invited to the Qualfiers. 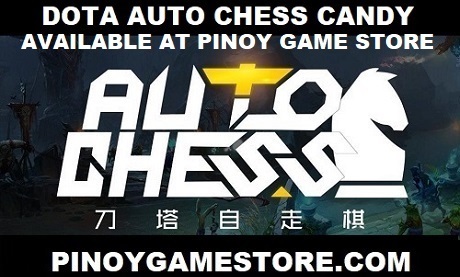 Cheer for the Pinoy Dota 2 teams! The International 2014 Compendium will be available at Pinoy Game Store.